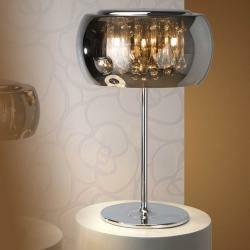 The design lamps Argos, a Schuller collection, are characterized by their exquisite elegance to illuminate and decorate modern style home spaces. 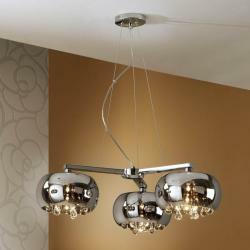 This collection includes floor, desks, wall, suspended and ceiling lamps. 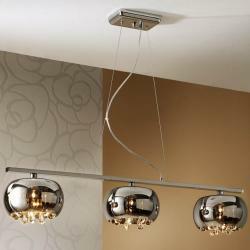 They are available in LED version of low consumption to save on energy. 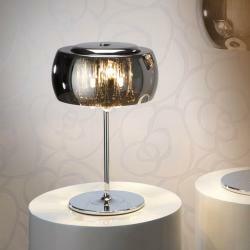 These luminaries are made in chromed metal finish with a mirrored glass tulip with tears inside made in Murano glass. 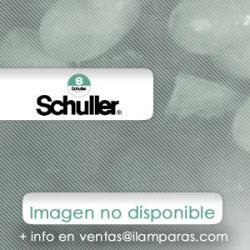 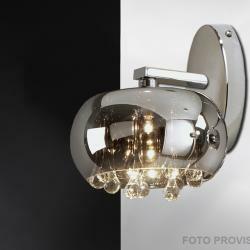 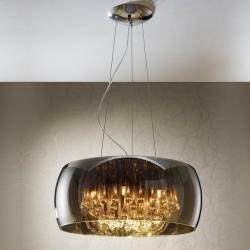 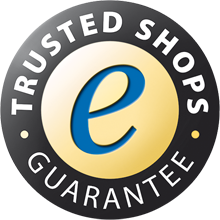 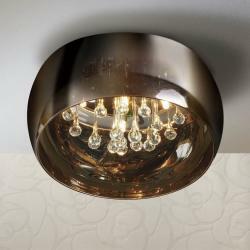 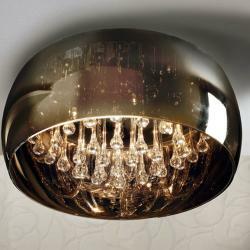 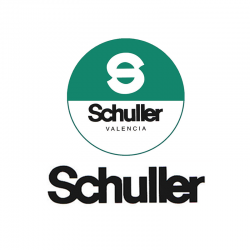 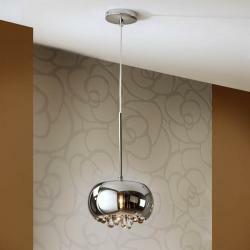 This Schuller lighting manufacturers collection is special in shape and finish. 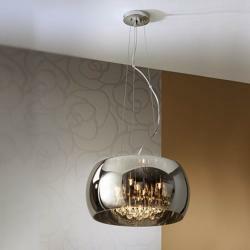 It provides elegance and a modern style to lounges and rooms.